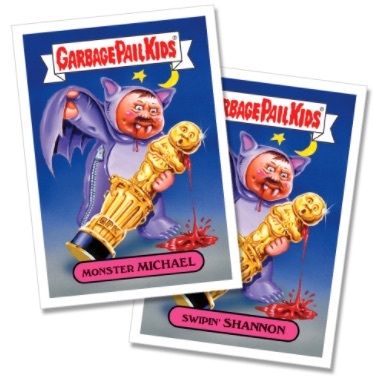 Because of a reputation for being lengthy and lacking any real excitement, the Academy Awards may not seem like an ideal event for GPK coverage. 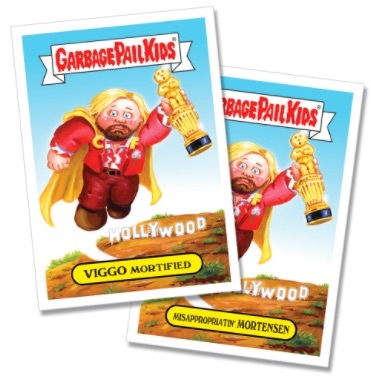 However, the 2017 Topps Garbage Pail Kids Not-Scars parody set for the Oscars likely proved easier than normal this year thanks to the shocking mistake associated with the Best Picture Award. 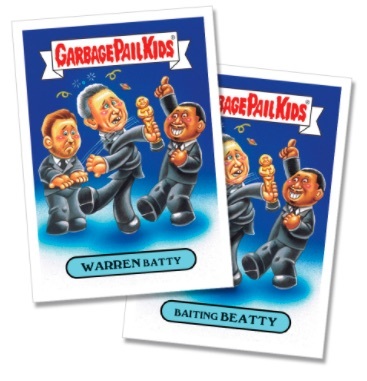 Of course, 2017 Topps Garbage Pail Kids Not-Scars includes Warren Beatty in its GPK/Wacky Packages lineup, making light of the moment that saw the incorrect picture initially named as the winner for the biggest award of the night. 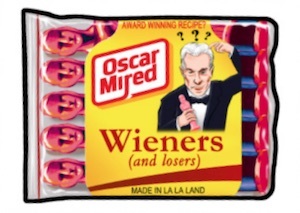 While that moment won't soon be forgotten, collectors can also remember the 2017 Oscars with an 18-card set from Topps's online store. In addition to Beatty, stars like Amy Adams, Emma Stone, and Lin-Manuel Miranda are also featured. 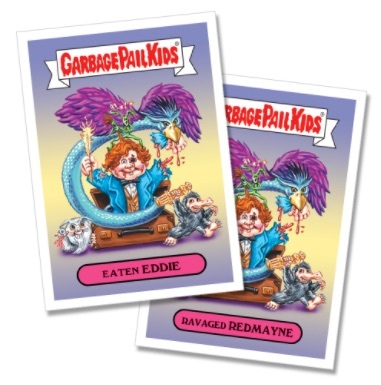 Consisting of 18 total stickers, individual 2017 Topps Garbage Pail Kids Not-Scars bundles—two cards for GPK, one for Wacky Packages—sell for $9.99 while the full set is priced at $49.99. 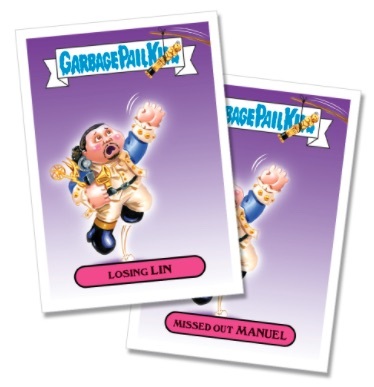 The cards are sold for one week before being retired, and then the final print run is announced. 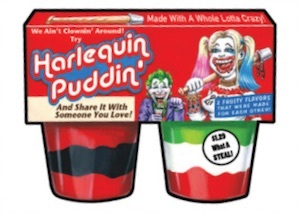 The Not-Scars set first debuted in 2016. 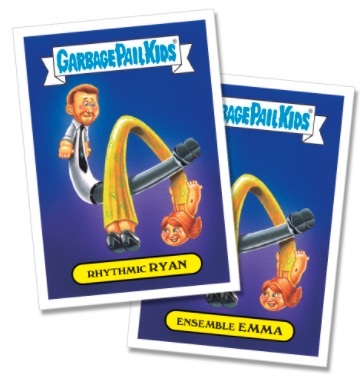 Garbage Pail Kids The Not-Scars 2017 (18) Sticker Set Only 144 Sets Made RARE ! 18 cards. Shop for The Not-Scars 2017 cards at Topps. Sales end at 5 PM EST on 3/6/2017.